It’s still all systems go for the Big Parks Project. We’ve been bus sculpting the mounds in the Toddler Area ready for the turf. 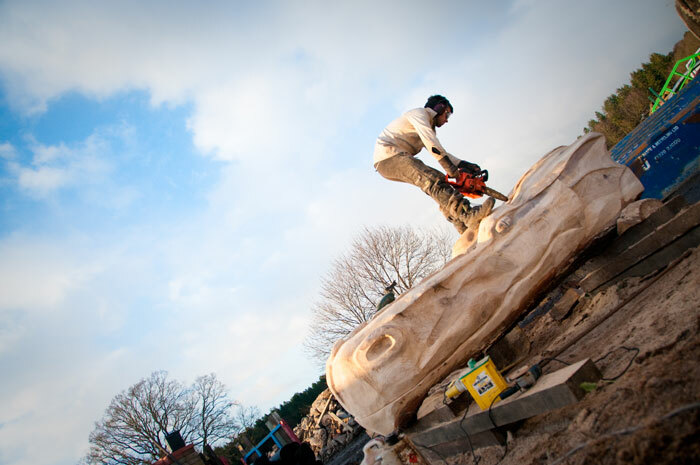 We have also installed the Dragon’s Spines whist back at Playsafe Playgrounds Yard, Joel the Woodman is adding the final touches to the Dragon’s Head. 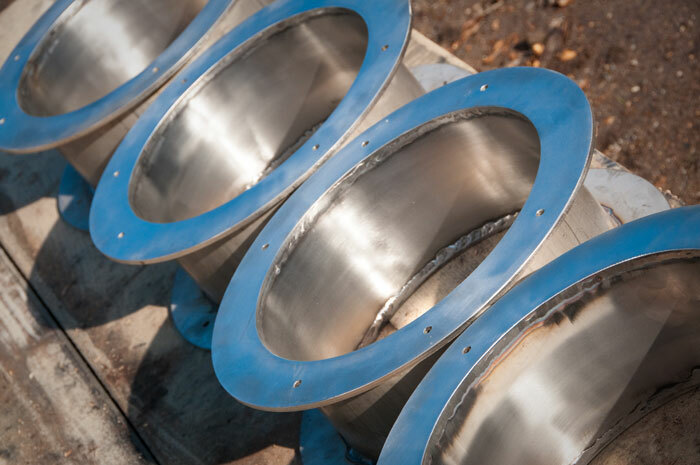 We have also finished creating the wonderful Stainless Steel Port Holes that are to be installed in the Peek-a-boo Wall. Back on site we’ve installed some much needed drainage combined with some porous layers in the sand pits to assist the play areas on a future basis.